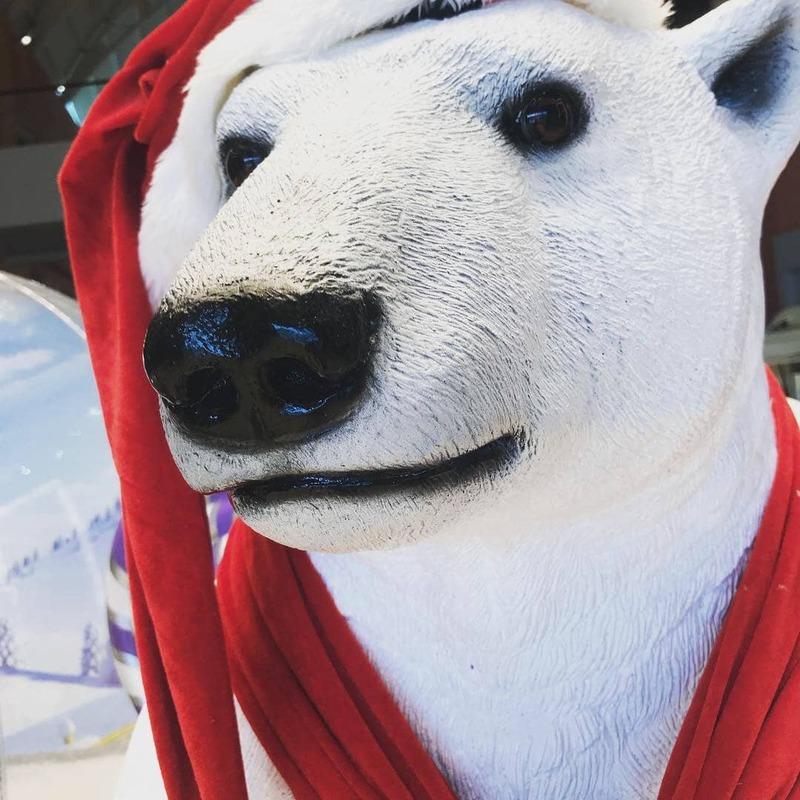 You’ll make quite a statement wherever you position our Polar Bear (standing) in your Winter Wonderland display. 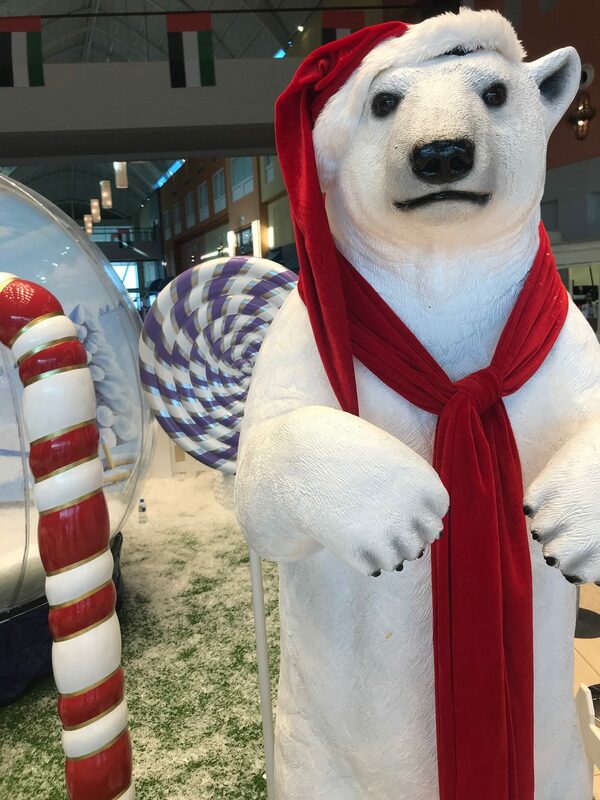 Standing high on its muscular back haunches, this exotic animal of the wild roars onto the scene as the star of any event or centerpiece of your Winter Wonderland decorations. 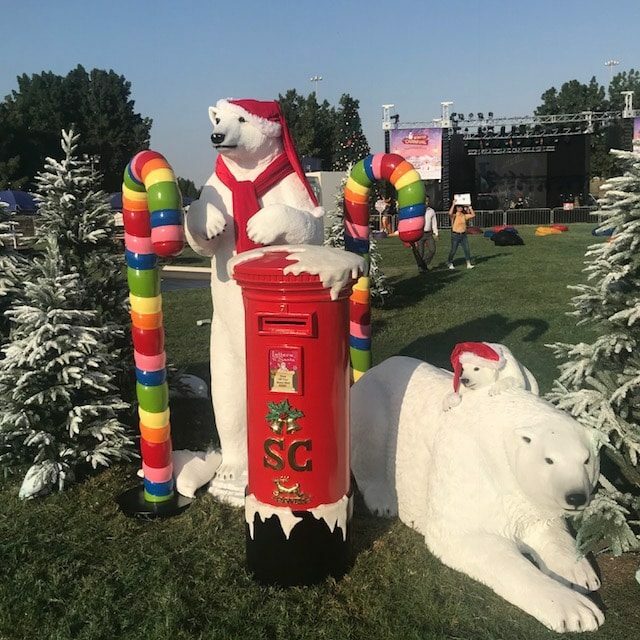 The Polar Bear (standing) can specifically be used for Winter Wonderland themed parties. 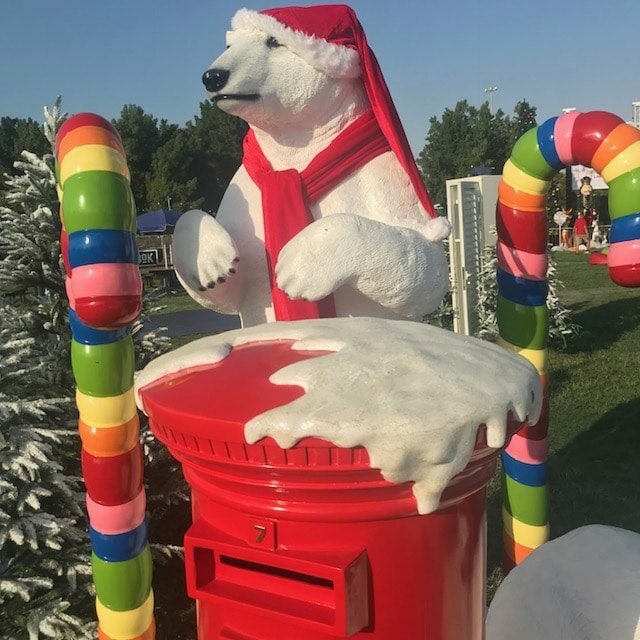 It is also ideal for any festive themed parties, mall events, conferences, theme parks, homes, gardens, hotels, films and theater productions, plays, shops, restaurants, and all hospitality events. 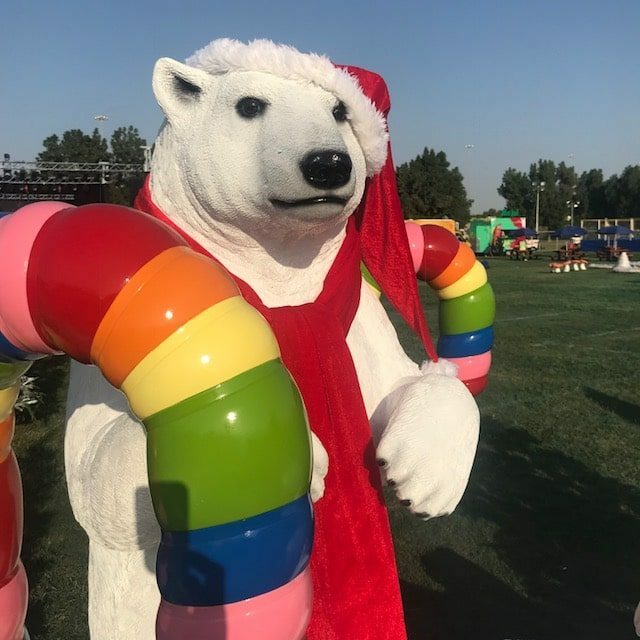 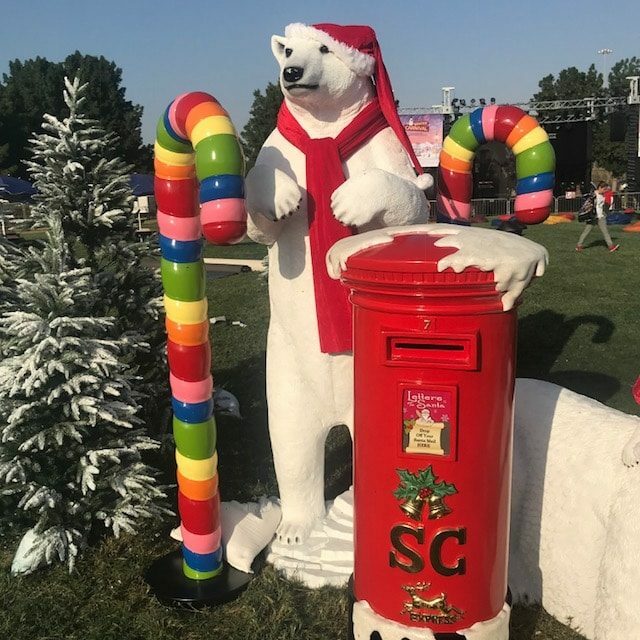 Tags: Christmas, Christmas Bear, Christmas Decor, christmas display, christmas event, Event Rental, festive display, Festive Themed Props, Giant bear, Largest supplier of props, Peter Polar bear, Polar Bear, Polar bear statue, Prop rental UAE, Rent for parties and events, Standing Polar Bear.